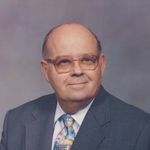 Arthur Eugene "Gene" Winne, 89, of North Charleston, SC, widower of Carolyn Mae Coss Winne died Sunday, March 24, 2019. His Funeral Service will be held Thursday, March 28, 2019 in Foster Creek Baptist Church, 901 Foster Creek Road, Hanahan, at 2:30 pm. Interment will be held in Fairview Memorial Park in Madison, Ohio on Saturday, March 30th at 2:00 pm. The family will receive friends Wednesday, March 27th from 5:00 pm to 7:00 pm in J. Henry Stuhr, Inc., Northwoods Chapel, 2180 Greenridge Road. 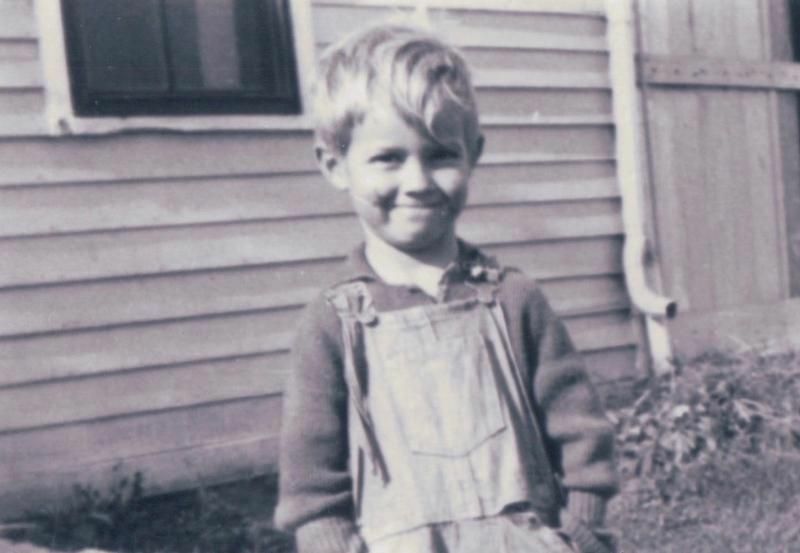 Gene was born in Hustead, Ohio, son of the late Clarence Emerson Winne and the late LaVerna Emily McClure. He was a Korean Conflict veteran and served in the Navy and as a corpsman in the US Marines. He held two masters degrees and taught school for nearly 50 years. He taught science in the Madison Ohio local schools and was also an assistant principal. He later taught at Ferndale Baptist High School in North Charleston, SC. He was a deacon and taught Sunday School at Bible Baptist Church and Ferndale Baptist Church (now Foster Creek Baptist Church). He was married for 25 years to Carolyn Mae Coss Winne who died in 1984. He is survived by: daughter, Cherie L.Walters (Dean) of North Charleston, SC; son, Michael E.Winne (Sue) of Wilmington, NC; seven grandchildren: Major Samuel Grey, US Air Force (Rosally), Margaret Grey McMahon (Paul), Daniel and Matthew Winne, Carolyn Walters, Sarah and Caleb Winne and three great-grandchildren. In lieu of flowers the memorials may be made to Bob Jones University, Together Scholarship, 1700 Wade Hampton Blvd. Greenville, SC 29614. My condolences to the Winne family. I pray God continues to comfort the family during this time of bereavement. May the many cherished and loving memories of Arthur continue to comfort his family and friends. 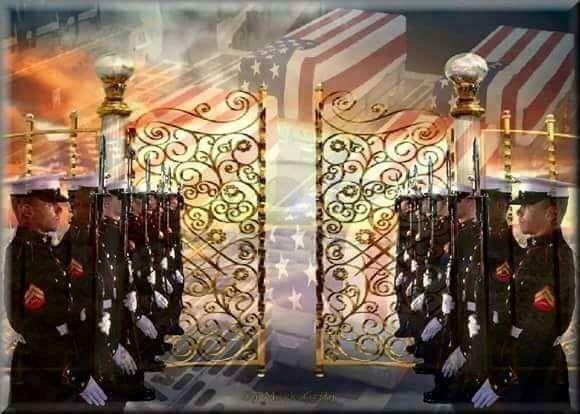 Whenever I become aware that another Marine has answered his last muster, I am reminded by words in our Marines' Hymn that tells us, the streets of Heaven are guarded by United States Marines. Well, the Marines believe that our Corpsmen, who care for us and go into battle with us, also follow us to the streets of Heaven. CORPSMAN UP! You still have Marines to care for and important work to do, Doc. Fall in. My heart goes out to you all in the loss of one so treasured. 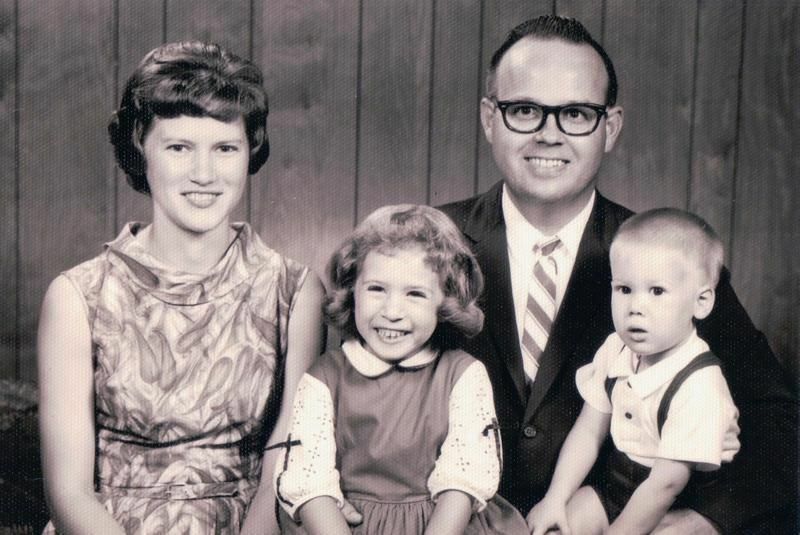 Gene Winne was one of three Christian men who have had a lifelong effect on me as a Christian man. It can be rightly said of him, "HE WAS A MAN OF GOD. I'm very grateful of his exemplary life of service to God, God's people, God's creation, and to our country. It was an honor and blessing to have known him when I attended Ferndale Baptist School. I had Mr.winne in 7th grade science class. He was a very good teacher and was well respected by his students. My condolences to his family. Please accept our sincerest condolences during this difficult time. Praying for grace and comfort during your time of grief. Mr. Winne was a precious man. Humble, wise, intelligent, and loving. So thankful to have been one of his students and for his influence in my life. Life Stories provides friends and families a forum to post their favorite stories and memories of Arthur Eugene Winne ensuring the precious experiences are never forgotten. Share joyful times, post a photo that captures the moments you cherish, and allow others to reply, relive and remember.